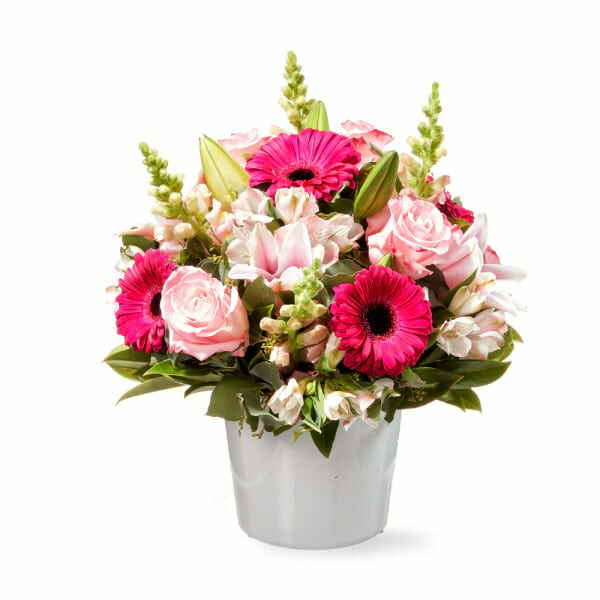 Our exclusive premium flower range is characterised by its use of seasonal premium quality blooms, arranged in elegant vases. 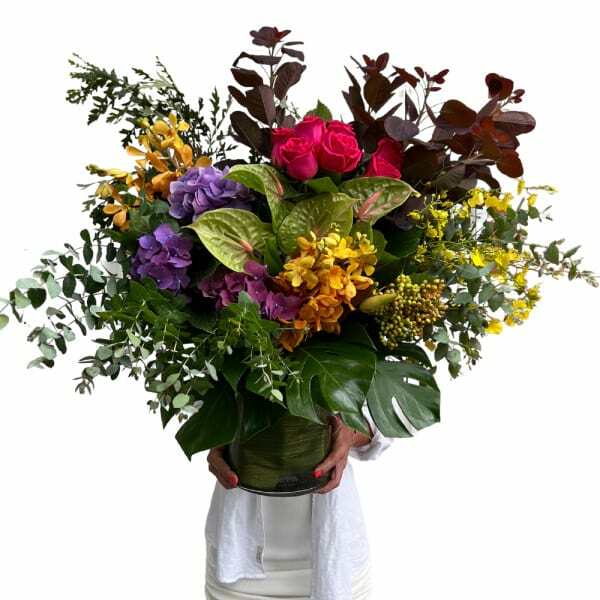 Our premium flower arrangements vary from season to season, and the benefit of this seasonality is that whilst there may be differences in colour or textures, the integrity and uniqueness of the arrangement is never compromised.At Flowers for Everyone, we ensure our premium flower range has impeccable flowers with intricate detail, making its quality and uniqueness unbeatable. 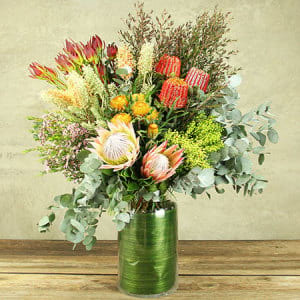 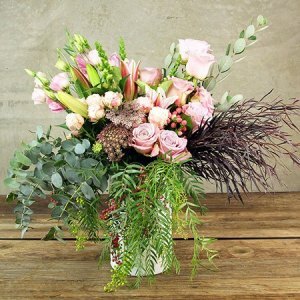 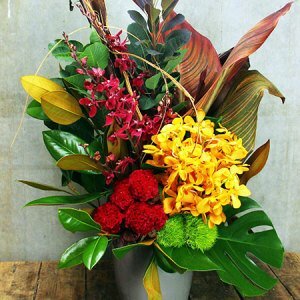 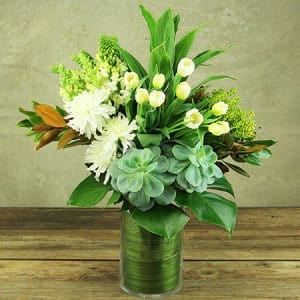 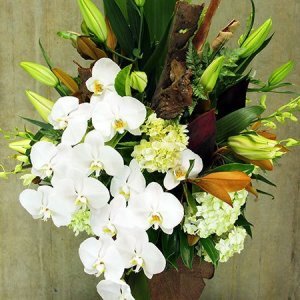 Our premium flower arrangements are exclusive, and are not featured anywhere else on our site. 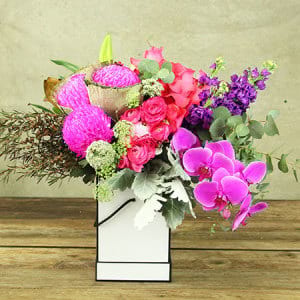 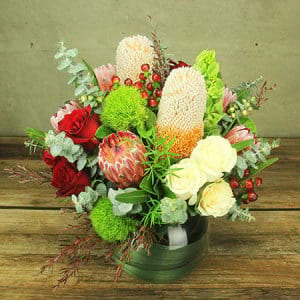 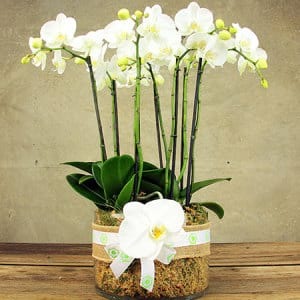 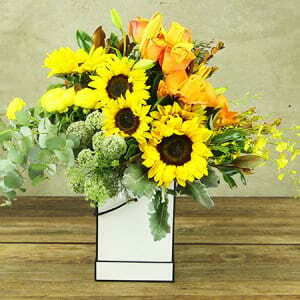 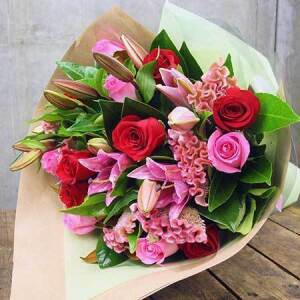 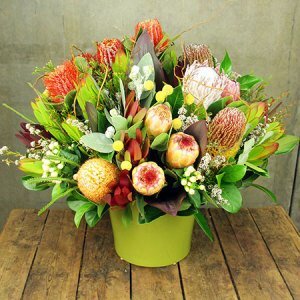 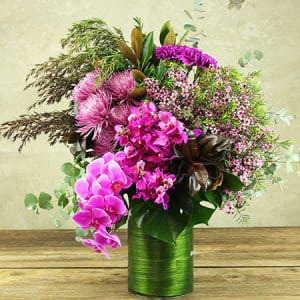 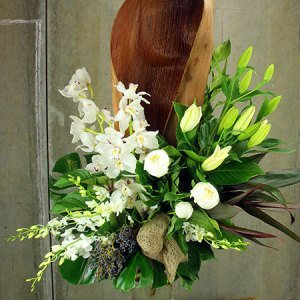 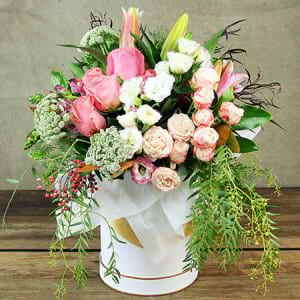 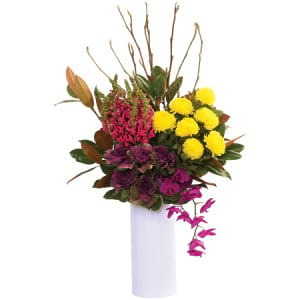 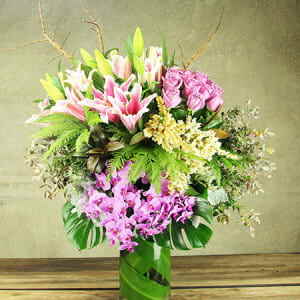 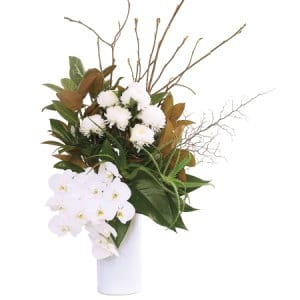 Arrangements can be sent for a variety of occasions, depending on the recipient`s style and preferences. 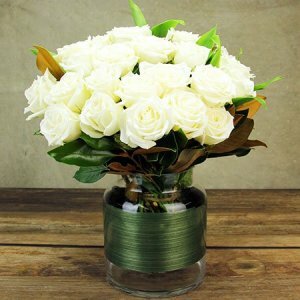 The total price of each arrangement is higher due to the quality, and exclusivity of the flowers used. 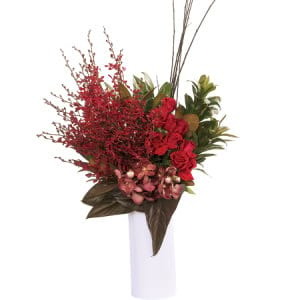 All premium flower arrangements have intricate details worked into each and every design. 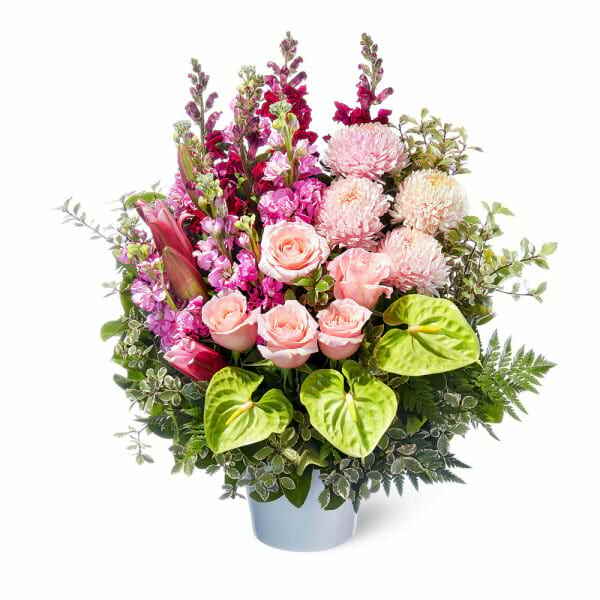 It is important to remember that flowers are a natural product, and there are variations between even the same varieties of rose. 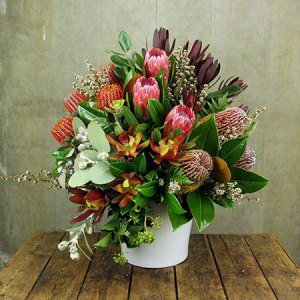 It is these differences that a florist recognises, embraces and even emphasises within a design. 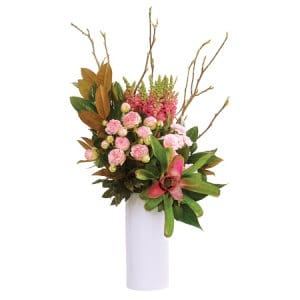 This creates interest, movement, depth and absolute beauty within a display. 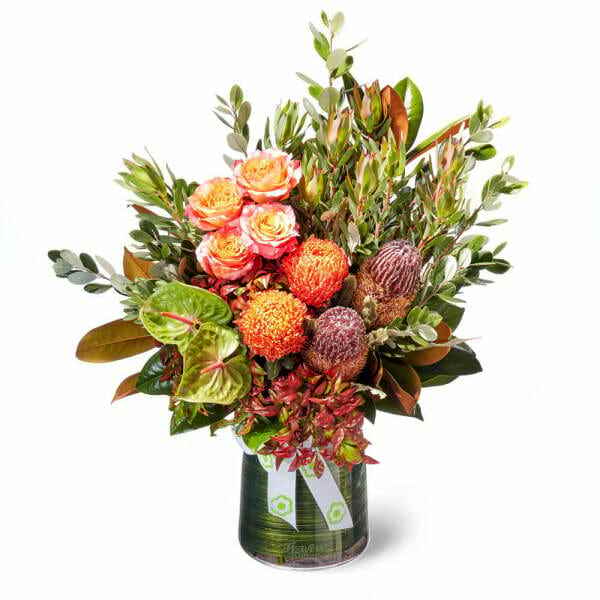 Our premium range is designed for special people, and special occasions. 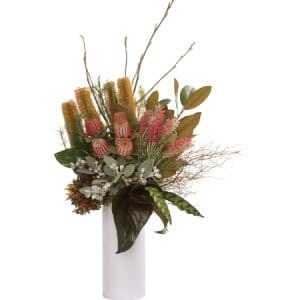 We can deliver today if your order is placed before 1pm AEST for business addresses or 1pm AEST for residential addresses.